"When you're in the heat of the battle, you need support right away." 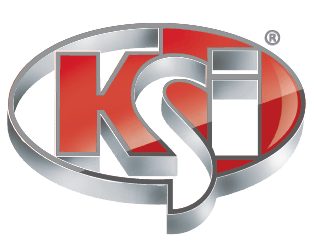 "KSi has helped us make this a better business for us and for our customers." "Its a lot faster, a lot more timely,"..."We don't have a line of farmers waiting in the driveway anymore." "Every time our equipment has put on a very accurate amount of chemical ....To me that's invaluable, doing right by our customers."